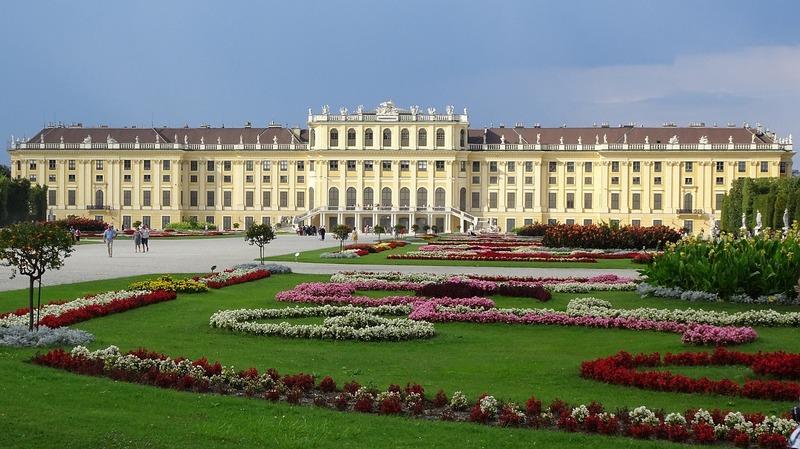 Deep rooted in Vienna’s imperial past and one of the finest examples of Baroque architecture is the Schönbrunn Palace. Under the reign of Maria Theresia in the 18th century Schönbrunn Palace was to become the center of court life. The esthetic Schönbrunn Palace is one of Vienna’s most popular attractions and is waiting for you to be discovered. 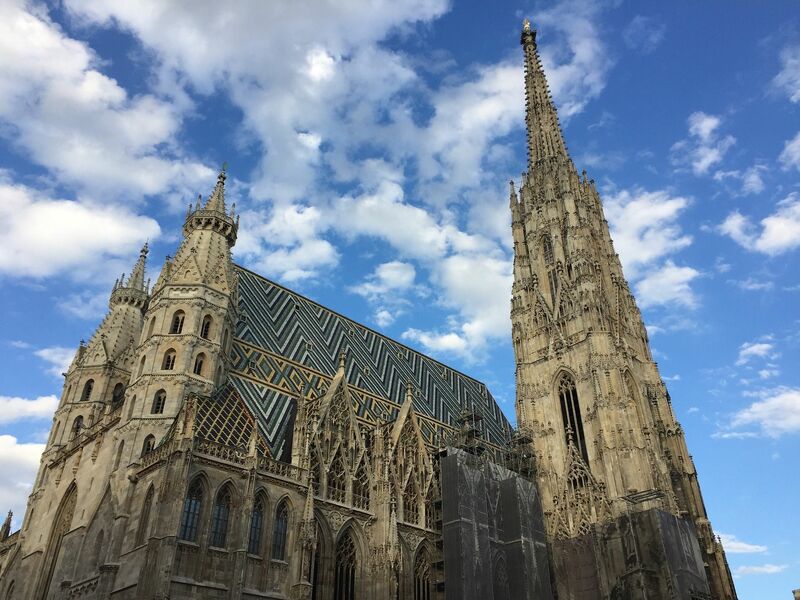 St Stephen’s Cathedral is one of Vienna’s most important and representative buildings. The cathedral is the mother church of the Roman Catholic Archdiocese of Vienna. The building out of the 14Th century is known for its multi-coloured roof and has played a main part in the culture of Vienna since centuries. Ready for a day full of tension? 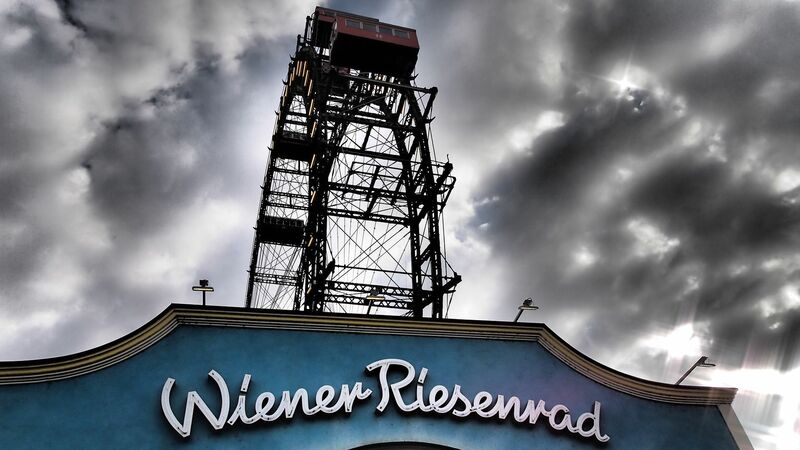 There are not many places in Vienna that spreads so much energy as the Vienna Prater. Roller coasters, spooky ghost trains and lot of more attractions guarantee a day full of fun- no matter if for old or young. 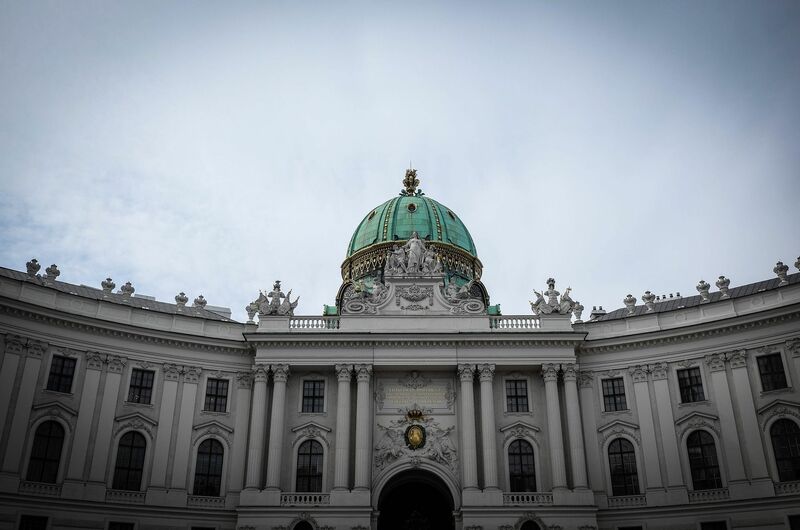 The Hofburg Palace is a sight you have to see when you are visiting Vienna. The power-house of the Austrian empire owns a wealth of culture and history. Nowadays the Hofburg is the official seat of the Austrian President. With a variety of museums such as the Imperial Treasury Vienna or the Neue Burg , art galleries and prestigious collections, there is a broad selection to discover.